The Guinness Six Nations Championship, which kicked off with some thrilling games over the weekend, is using AWS (Amazon Web Services) analytics, machine learning, and deep learning services to deliver more in-depth insight into the Championship and enhance the match experience for rugby fans around the world. 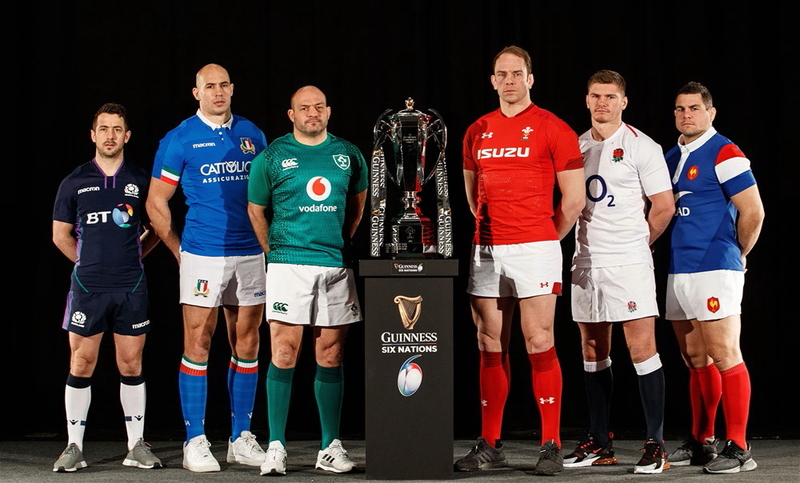 As well as providing the technology behind the live broadcast of on-screen match data and statistics, AWS will also power other aspects of the Six Nations Championship across the official website. For years, rugby has embraced new technologies to continually evolve the game. It was one of the first sports to introduce a video match official, and now with AWS, Six Nations plans on bringing a number of other technological firsts to the sport, including using predictive analytics for the first time. Through the use of advanced AWS technology it will be possible to predict the success of a scrum through the analysis of pack weights, player experience, and historical data as well as give a complete analysis of the ruck. This will analyze speed, cleanouts, steals, infringements, and time spent in the ruck to show the relative dominance of teams in the most important areas of the game. The use of artificial intelligence and machine learning technology from AWS will drive new insights into the game and will set the standard for what rugby fans around the world expect from their sport broadcasters. These new statistics will be generated by gathering live data from the game, streaming them into AWS to store and do analytics, and then delivering these insights back to the live broadcast for viewers in over 170 countries to enjoy. See latest HD Video Interviews, Podcasts and other news regarding: Amazon, AWS, Six Nations, Rugby.